Company Law Club // How do people get shares in a company? 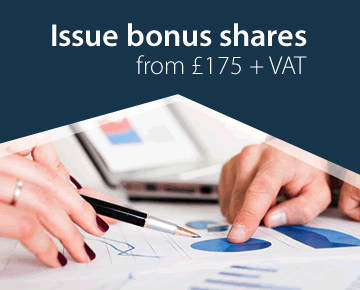 Under the laws of England and Wales, Scotland or Northern Ireland shares can be acquired either directly from the company itself (share allotment) or from an existing shareholder (share transfer). Company Law Solutions provides documents for allotment of shares and transfer of shares. Shares are issued by the directors, but there are various statutory rules and procedures which must be complied with, as well as any provisions in the company's articles. (See related topic: Issuing shares). 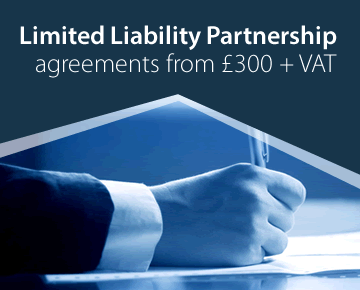 Company Law Solutions provides an expert service for the issue of shares. In private companies the allotment will be a private arrangement between the company and those who invest in it. A public company may make the issue through the Stock Exchange or on the Alternative Investment Market. Subject to such restrictions as appear in the company's memorandum or articles, a shareholder may sell his or her shares to another person or give them away. A sale or gift will be a transfer of the shares. 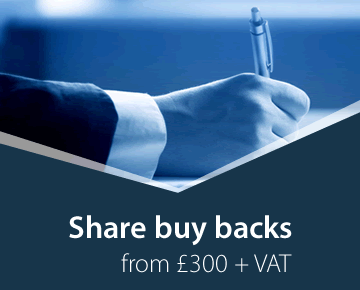 Company Law Solutions provides an expert service for the transfer of shares. Company Law Solutions provides an expert service for all your company law requirements, including advice about share allotments and transfers.